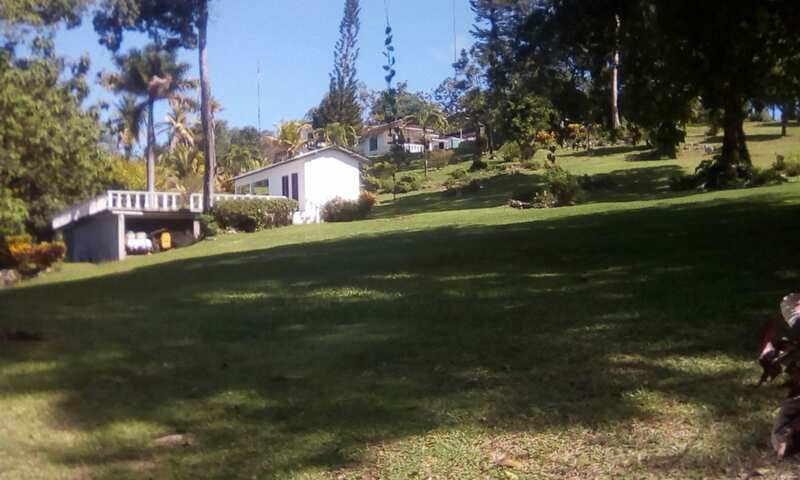 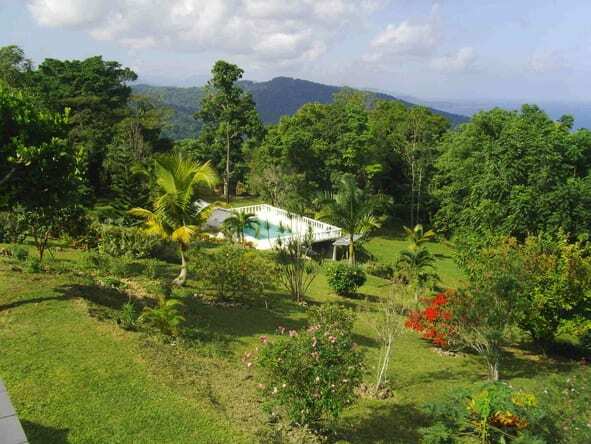 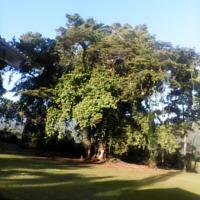 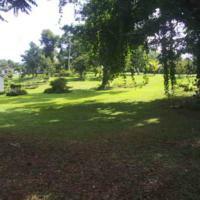 Located in the hills outside Port Antonio, Shotover Gardens Estate has an outdoor swimming pool,, gardens, and free WiFi.. 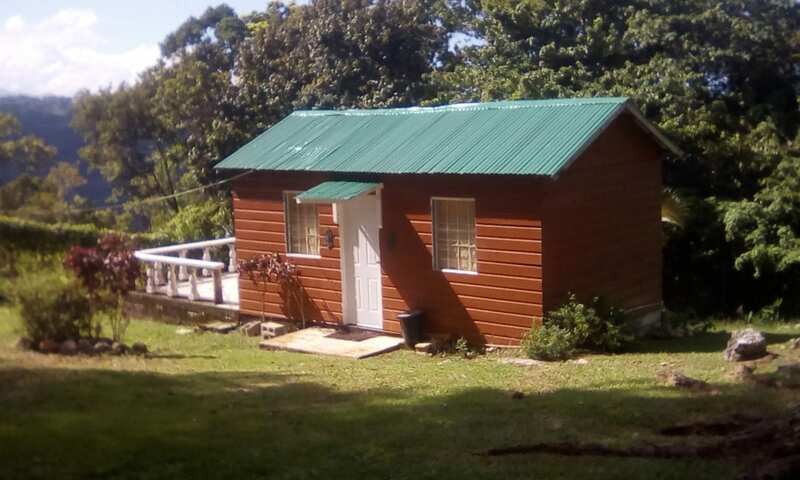 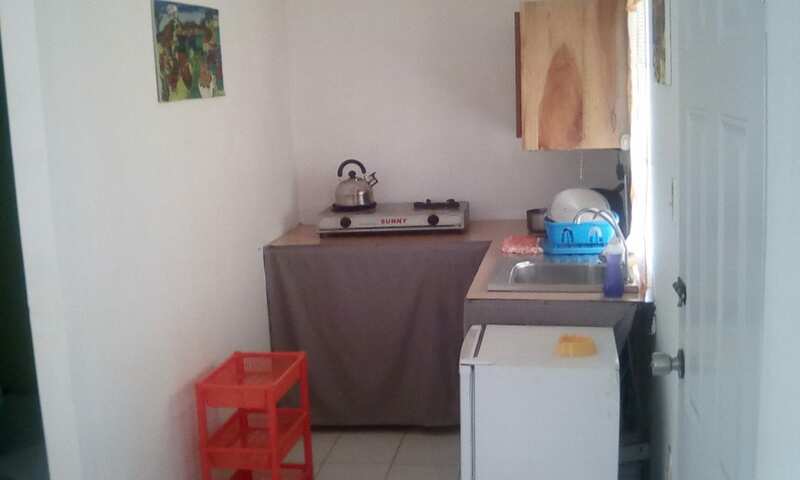 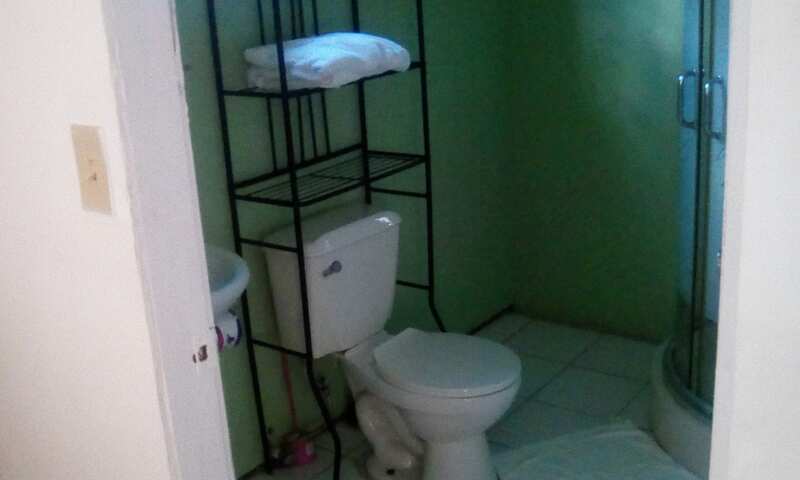 The cabin has a kitchenette and a private bathroom. 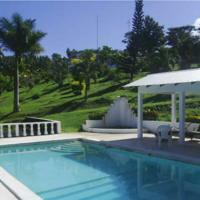 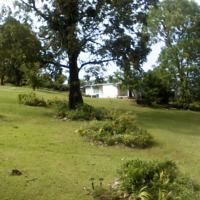 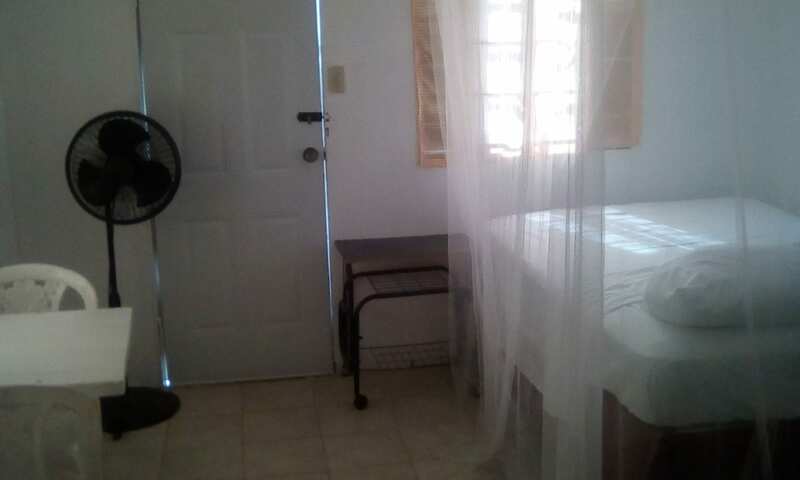 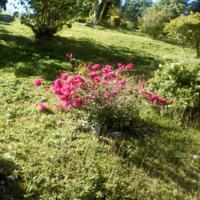 The property is secure and very private, giving guests the ability to completely relax.. 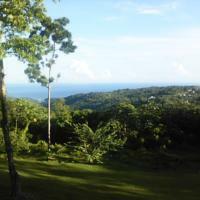 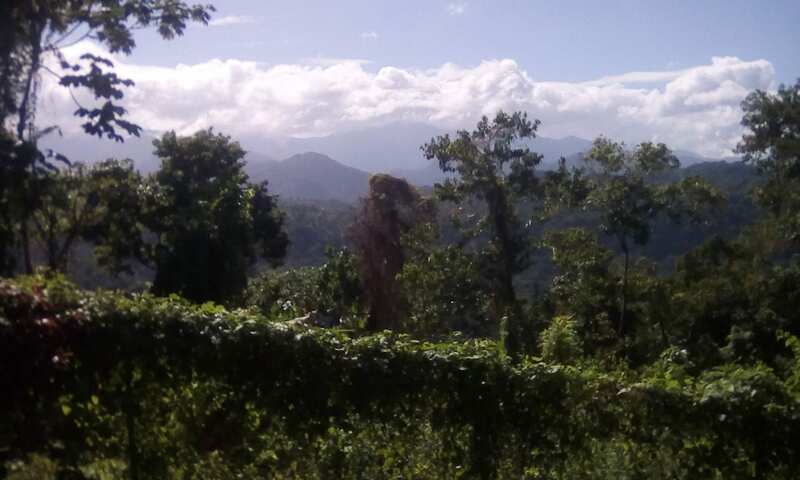 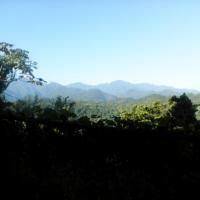 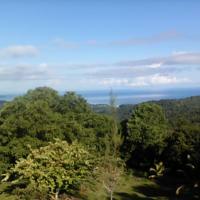 There is spectacular view from the property of the ocean and the Blue Mountains.